Richard Ginn, Managing Director and Chief Financial Officer, joined CK in 1999. Richard oversees operations and contract administration, and contributes strong technical expertise to CK's deal assessment team. Prior to joining CK, Rich was a Program Manager at Philips Electronics where he worked with a small team that launched an electronic software distribution channel. Before Philips, Rich served as a consulting associate for Decision Focus where he developed mathematical models to help companies with recurring decision situations. 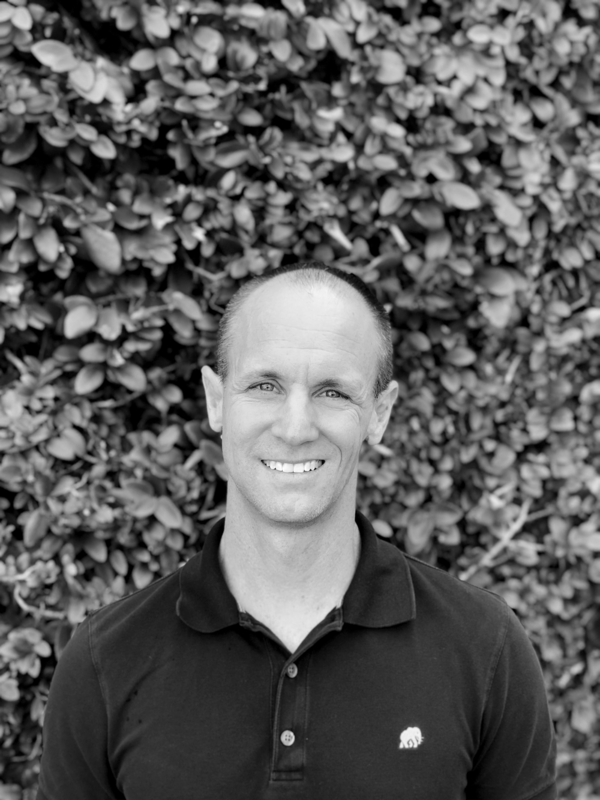 Rich holds an MBA from the Anderson School at UCLA, a Masters in Engineering Economic Systems from Stanford, and a Bachelor degree in Quantitative Economics from Stanford. © 2014 Costella Kirsch. All Rights Reserved.